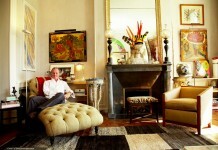 The trend today in home design and remodeling is characterized by simplicity, beauty, functionality and low-maintenance. There is also emphasis on healthy living and on users’ safety in all fixtures in a home starting from the kitchen cabinetry, countertops, floor, doors and others. 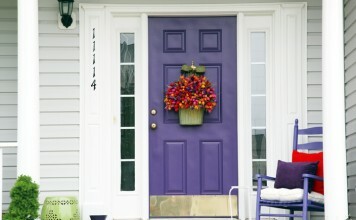 Below are some of the trends in home design and remodeling. 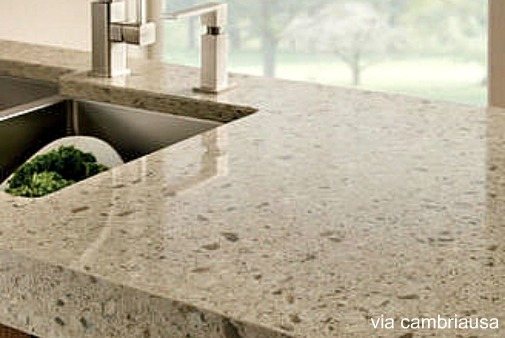 Granite is no longer the reigning material for countertops today. It is gradually being overtaken by quartz composite. 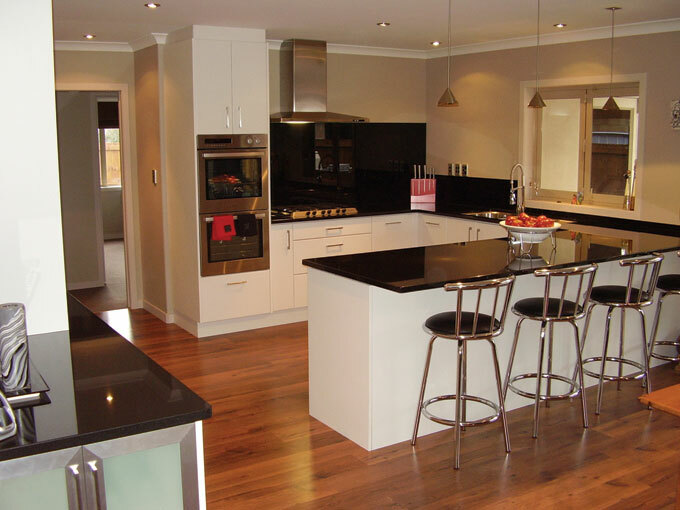 The advantage of this type of countertops is that it requires little or no maintenance. It is also constructed with bullet-proof materials. These advantages explain why most homeowners today are going for it. Previously, site finished flooring was in vogue. But today, pre-finished and engineering wood flooring is gradually becoming more popular among home designers and homeowners. Flooring with pre-finished woods gives a lot of benefits. First, pre-finished woods are very durable and have better finish. It does not take time to be installed given that no sanding is required. 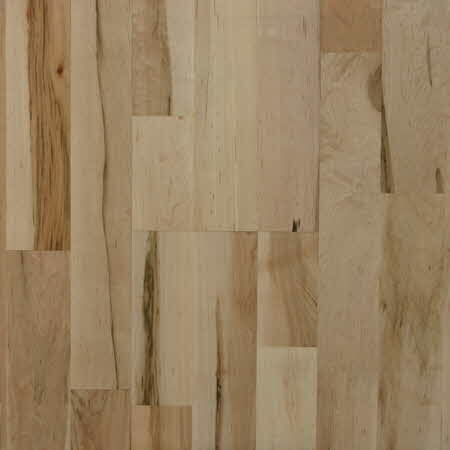 Another quality of pre-finished and engineer woods that gives them an edge over other flooring material is that they are not affected by the under-floor heating systems. The era of double-sinks is gradually coming to an end. 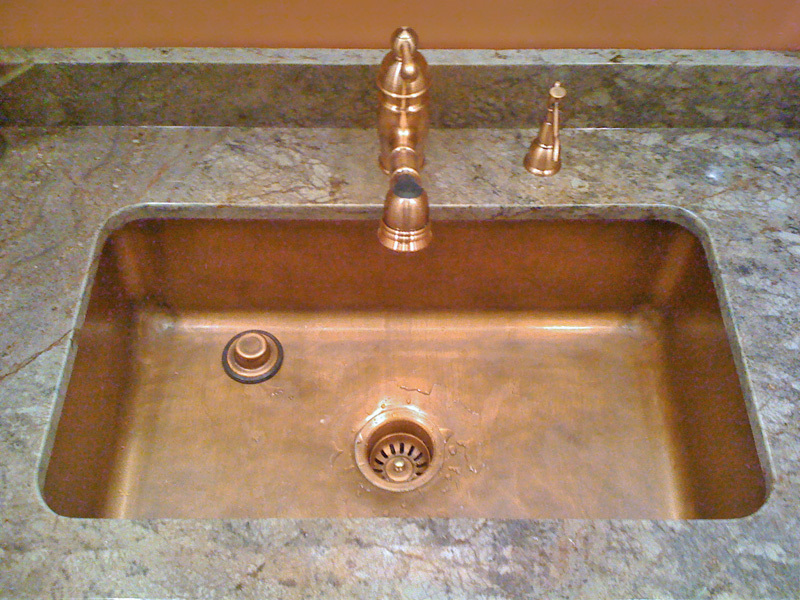 Deep single-bowl sinks are making their way into home remodeling industry. The deep single bowl sinks used today in home design and remodeling may look simple but they have all the benefits of double sinks. However, their large size makes them more preferable to double sink. Deep single bowl sink can fit your roasting pan and other cooking utensils. It is available in several types. There are some made with stainless steel. You will also find some that are made with quartz composites. Calacatta marble is now being used for bathroom countertops in both traditional and contemporary bathrooms. 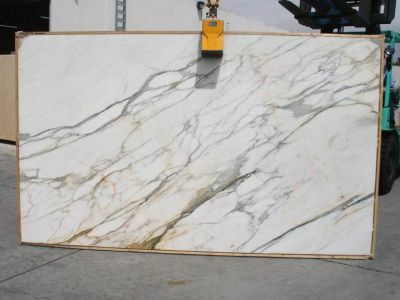 It gives a better white background than the Carrara marble even though they are quarried in the same region. Functionality, simplicity and flexibility are not the only qualities that are emphasized in today’s home design. 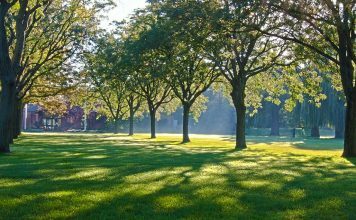 Homeowners are also looking for healthy homes. Given this, the trend in home design and remodeling is now going towards the construction of a healthy and green living environment. 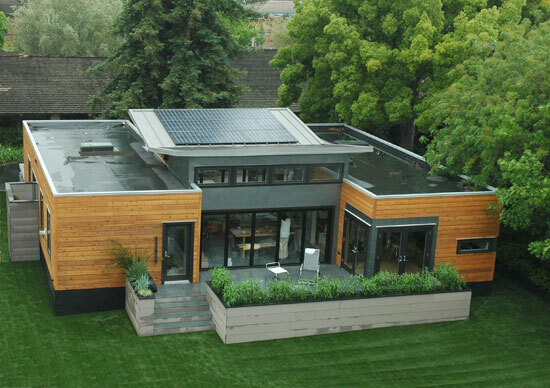 Homeowners are building and upgrading the energy efficiency of their homes.